Project Summary: Co&Coal is a project initiated under ENACTUS Universiti Utara Malaysia (UUM), which aspires to improve the standard of living and quality of life of the coconut milk sellers in northern region of Malaysia by using entrepreneurial action. 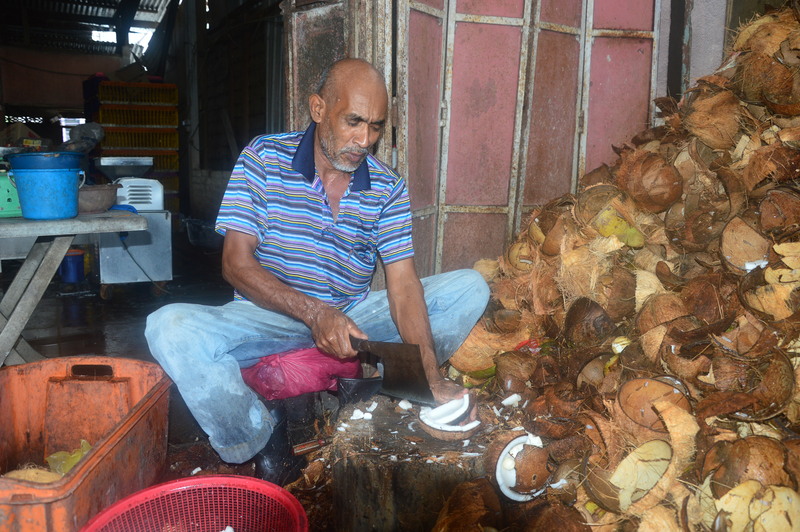 This project aims to reduce pollution caused by improper ways of disposing coconut shell waste. Coconut is the main ingredient in this project and it has high utilization value, however most coconut shell waste are thrown away due the lack of awareness and knowledge of disposal. As the discarded coconut shells are left to waste away, we saw an opportunity through this problem. In this project, Enactus UUM has successfully recycled these coconut shells by turning this waste into a useful product, which is the coconut charcoal. As the project utilizes the discarded coconut shells, we are able to tackle various environmental issues while fostering entrepreneurs with this sustainable "Go-green" concept. Currently, we have two target audiences who are coconut milk sellers, and we are empowering them with the necessary skill and knowledge on how to transform the coconut shells into high quality charcoal Project Description: THE PROBLEM Coconut is the fourth most important industrial crop after oil palm, rubber and paddy in Malaysia. With 100,000 hectares of coconut plantations, the amount of coconut waste generated per year goes as high as 3,960 metric ton. In Kedah, it is one of the major revenue sources and an integral part of the population & livelihood. However, coconut users, especially coconut milk sellers, have it rough. Their job does not generate much income and they have families to care for. The current economic situation also adds to their frustration, leaving them hopeless and directionless. Also, their coconut waste gives them a big headache as they lack the knowledge and awareness to dispose of them properly. All these waste ends up rotting and creating much environmental pollution! 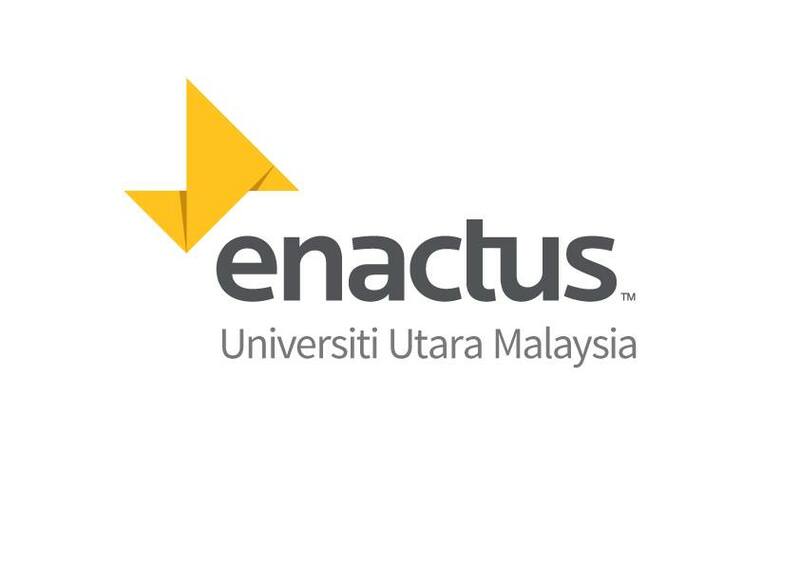 THE OPPORTUNITY We, Enactus Universiti Utara Malaysia (UUM) saw this opportunity and decided to act! 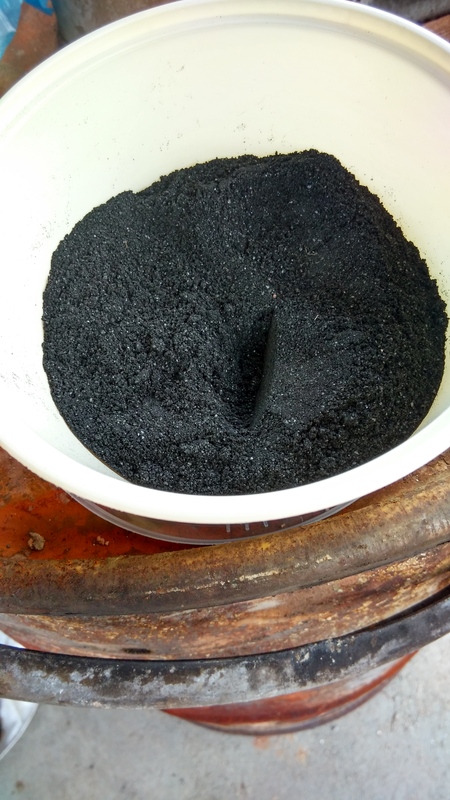 Using entrepreneurial methods, we saw the opportunity to add value into the coconut shell waste by turning it into the coconut charcoal!. Made from 100% sustainable natural resources, the coconut charcoal is cleaner, safer and healthier for the consumer compared to the conventional wood charcoal. 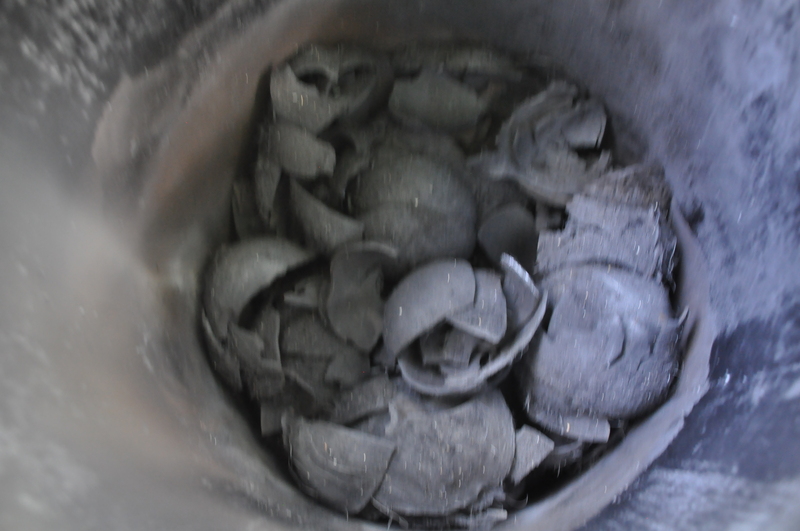 Months of research and consultation from charcoal producers, soil scientists and numerous trials and experiments have led us to discover a unique way to generate additional income AND dispose these coconut shell waste properly. THE TECHNIQUE The coconut charcoal is produced through a few stages 1. 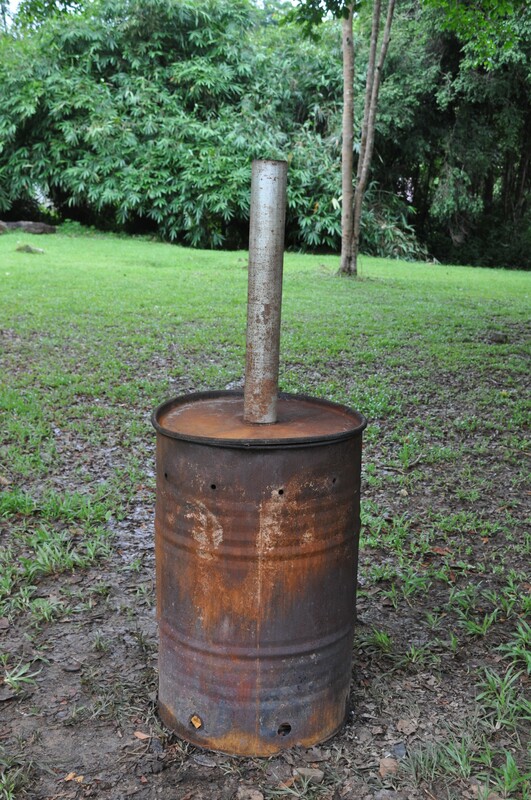 Heating Process Using the 'double barrel method', the coconut shells are placed into the small barrel, sealed and then placed it in a bigger barrel. The space between the barrels is filled with wood scraps and then burnt. The small barrel is heated through thermal conduction. 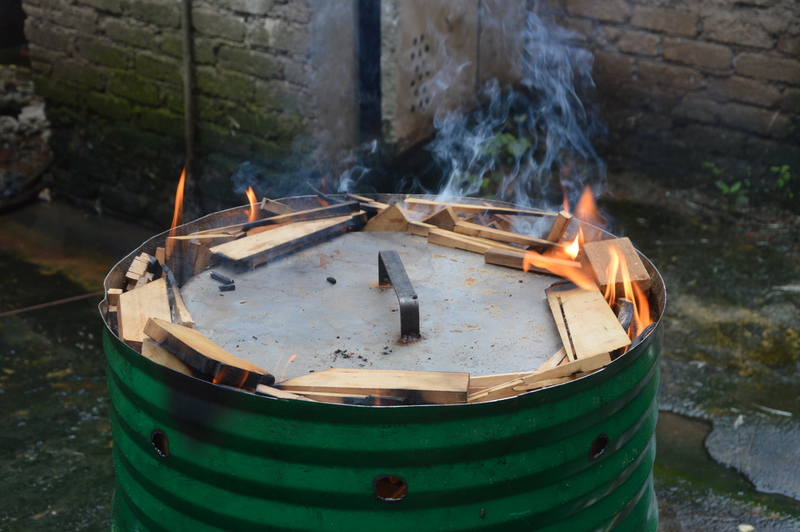 Through this method, the carbonization process is more efficient, burning the coconut shells thoroughly. As the Double Barrel Method burns cleanly and efficiently, NO SMOKE IS PRODUCED. Thus, giving it an environmentally clean and safe burn. Then, an air vent is attached on top of the barrel to channel the heat out. 2. Grinding Process Once the heating process is completed, coconut shells are now in an irregular and fragile state. A grinding machine is used to crush the coconut shell into fine coal dust. 3. 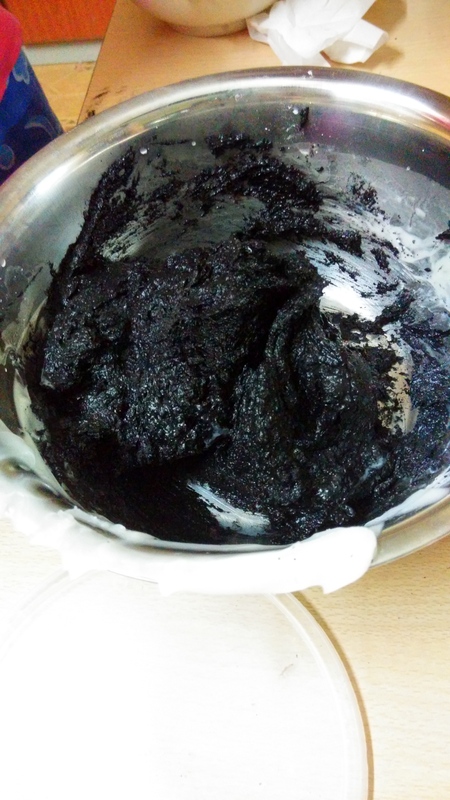 Shaping Process To create the final product, the fine coal dust is mixed together with corn flour. The mixture is later transferred to a shaping cast, leaving it to solidify for the next 3 days. 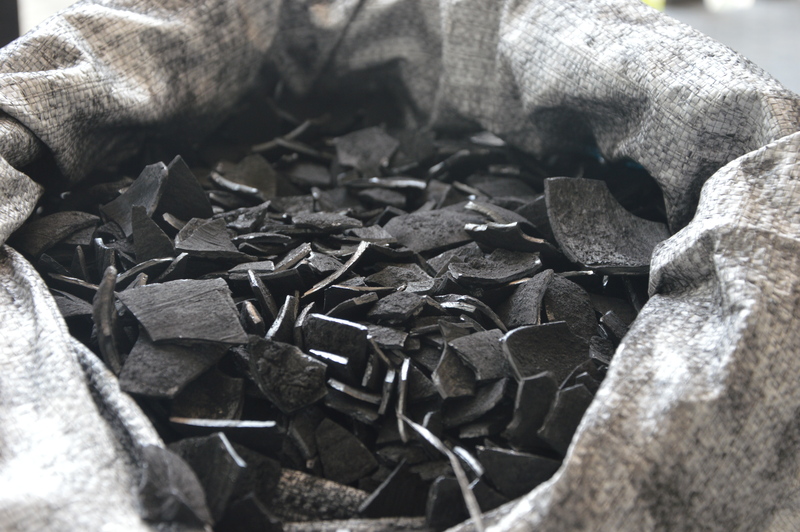 In the end, high quality charcoal is produced! You have empowered someone to be the change! We give you a high 5 for enabling someone to be successful! Hip hip hooray! Thank you so much for the contribution mate! 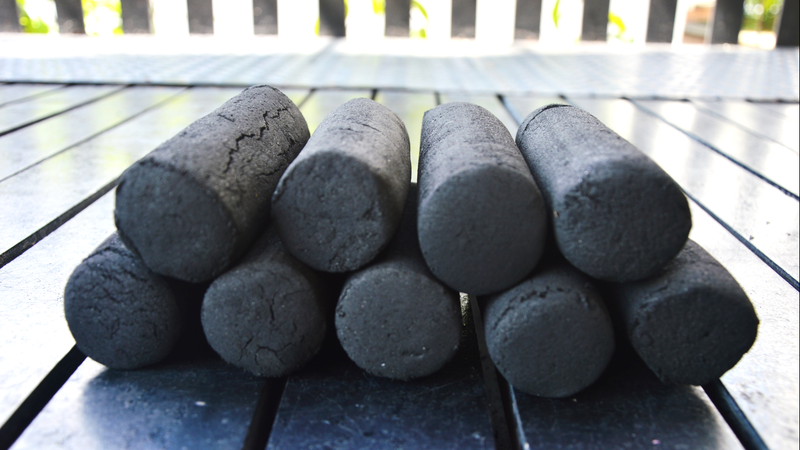 In return, we promise you a briquette of awesome coconut charcoal! Keep it up awesome one! You have earned yourself 2 briquettes of awesome coconut charchoal! Keep it up you awesome one! You donated that much! 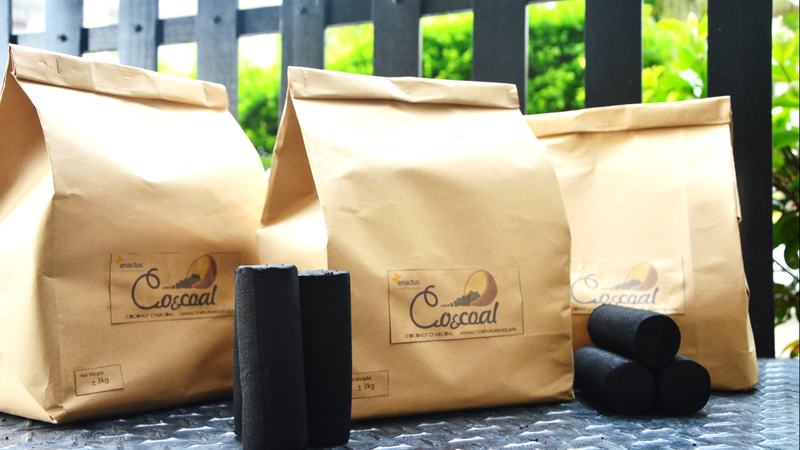 We will promise you a bag of special coconut charcoal, made with love and care from the villagers! Arigato! You have contributed so much! Thank you so much for your kind donation you awesome individual! We shall give you not only a bag of coconut charcoal, but some special product from our other projects here in Enactus UUM! :) Kamsahamida! You sir are the real MVP! You shall be uplifted above all others and get special recognition from us, Enactus UUM. We shall give you much promotion, shamelessly introducing you to our higher ups and demanding you get special treatment. We shall invite you for dinners, give you coconut charcoals and shower you with Enactus products as well as a loving card from others! Congratulations on being so awesome! Thank you so much!